With the PRO5MK2 Professional Monitor headphones, Audio-Technica has achieved the outstanding sound quality and long-wearing listening comfort, with even better specifications. Audio-Technica’s sophisticated driver technology and superior components provide very high SPL capabilities in these headphones whilst maintaining exceptional sound clarity – with a high end rich bass and outstanding vocal projection. Rotating earpieces mean the Audio-Technica PRO5MK2 headphones provide easy one-ear monitoring, and the circumaural design ensures superior isolation. 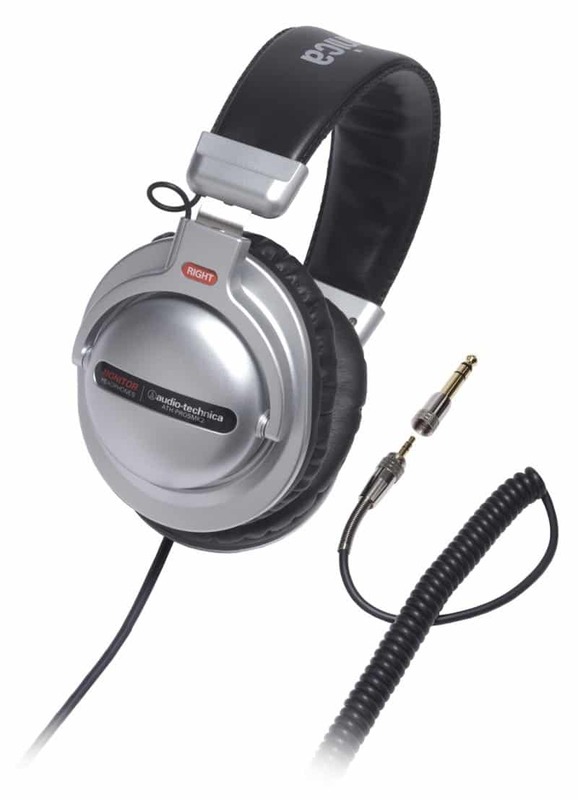 The adjustable cushioned headband on the Audio-Technica PRO5MK2 is lightweight, provides maximum comfort and it comes with an ultra-flexible coiled cable with left side entry.